The only thing better than snuggling into your very own sleeping bag is getting into one that transforms you into a mermaid! 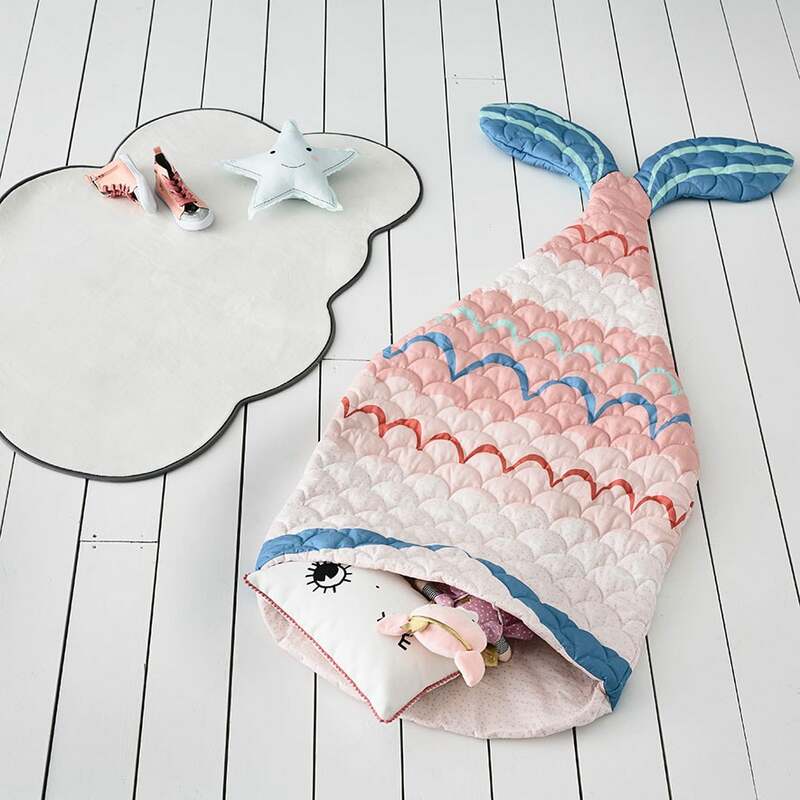 With colourful scales and a tail, this adorable sleeping bag is perfect for sleepovers or get cosy on the couch. Quick and easy service. Product was exactly what I expected and of good quality. Any chance of being able to select Aus Post delivery preferences in the future? Another site I order from does this and it's great being able to nominate where you want the parcel left (e.g front porch, behind side gate).